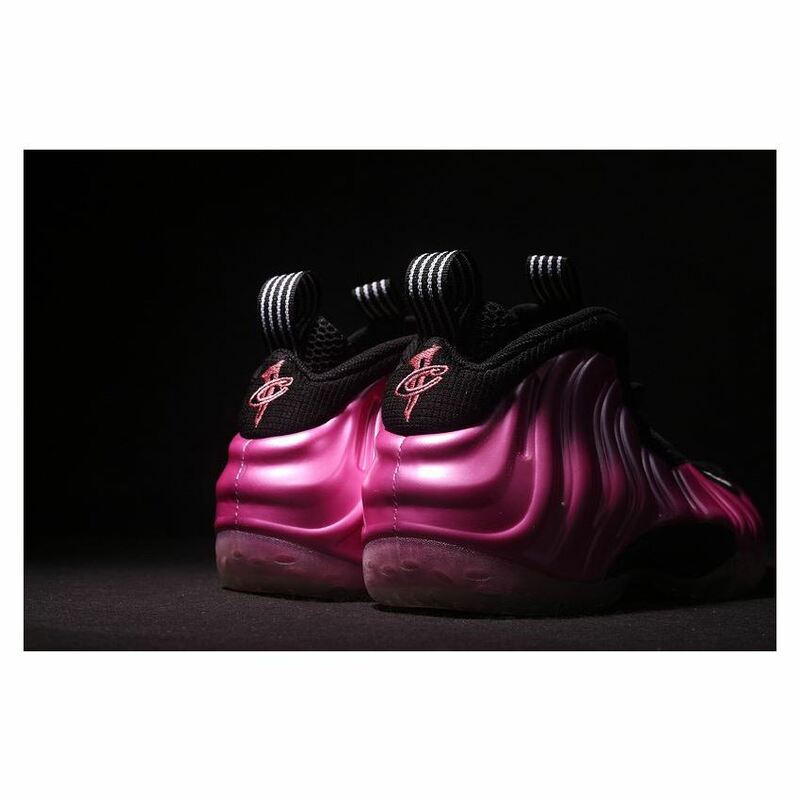 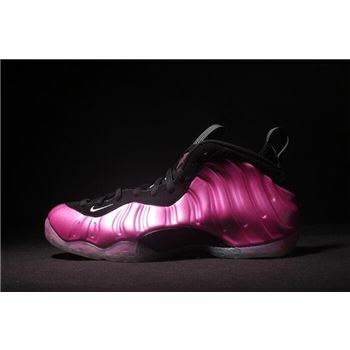 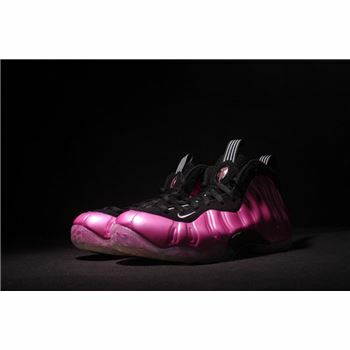 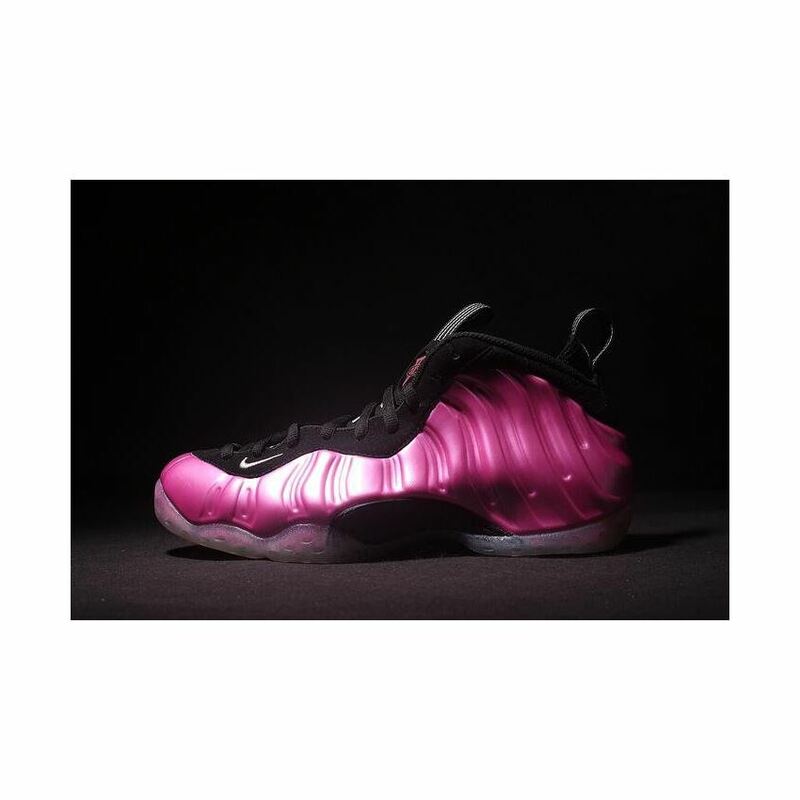 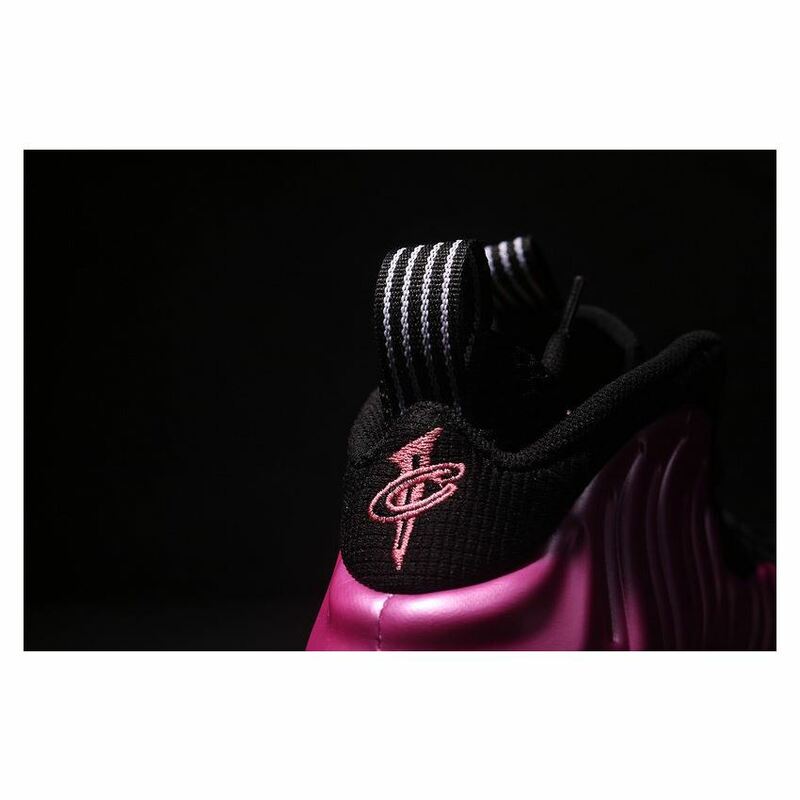 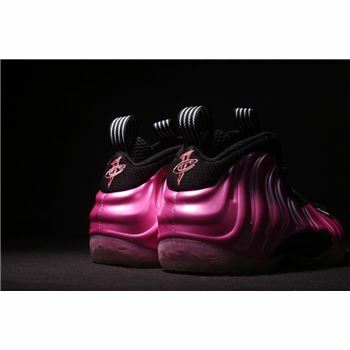 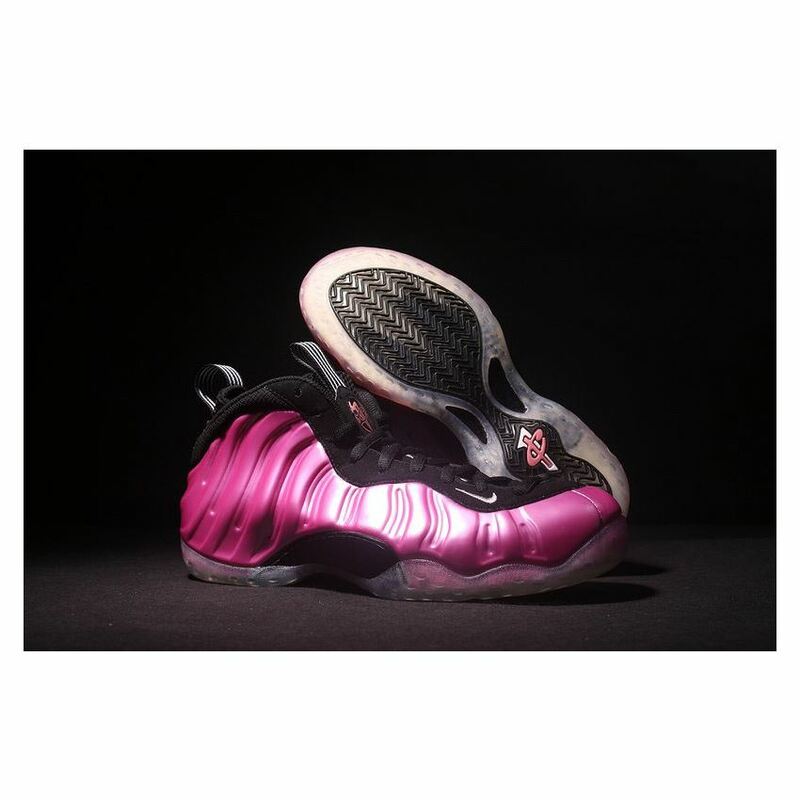 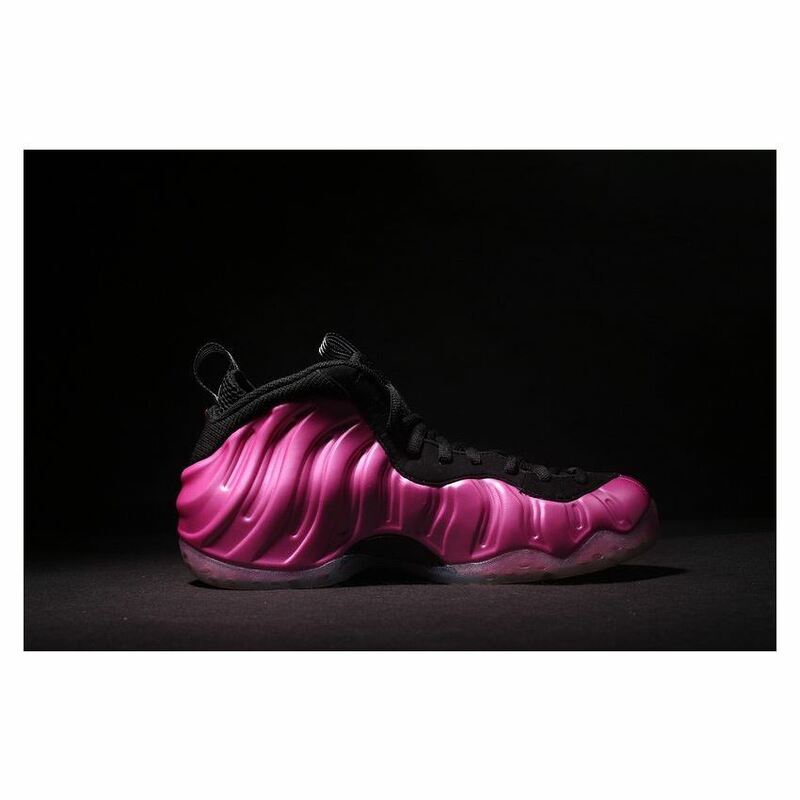 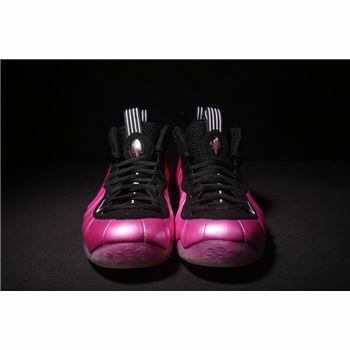 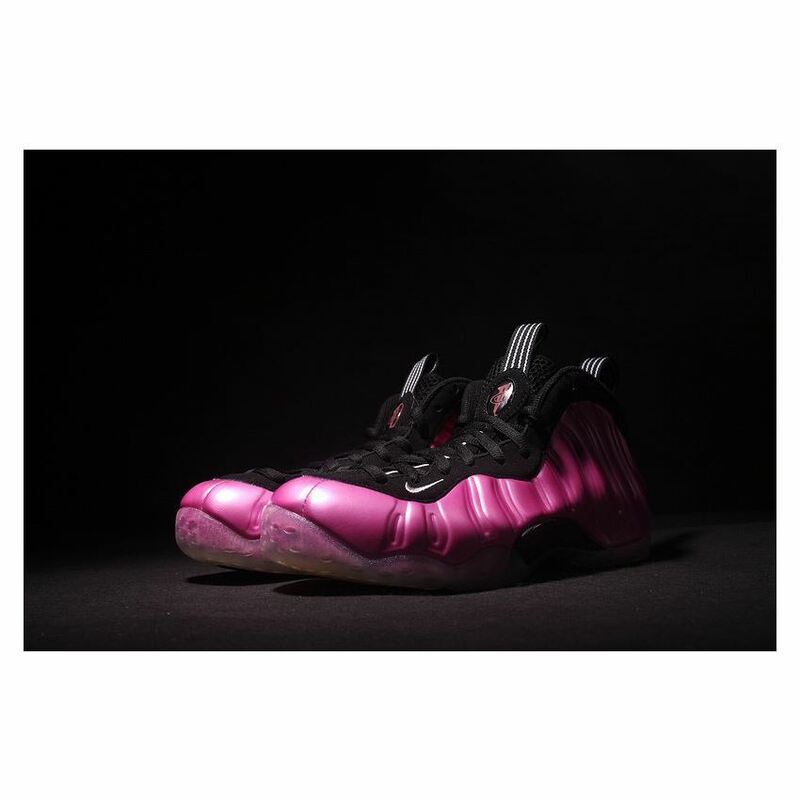 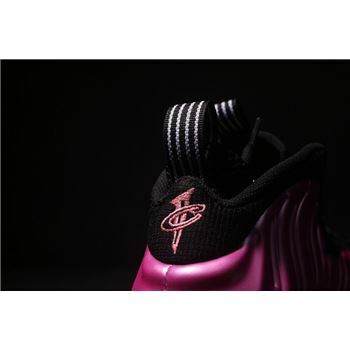 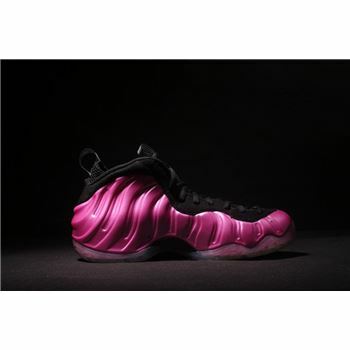 The Nike Air Foamposite One "Pearlized Pink" features a black upper with a Polarized Pink Foamposite shell. 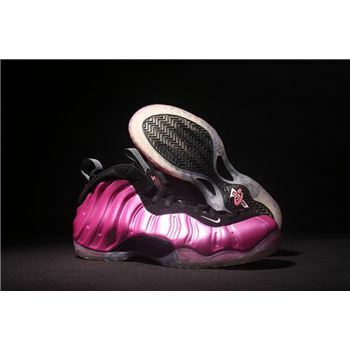 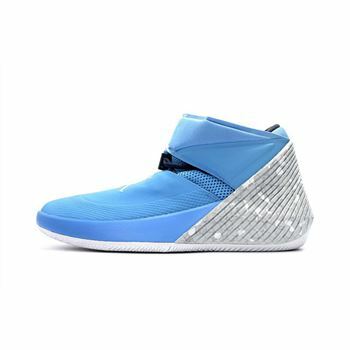 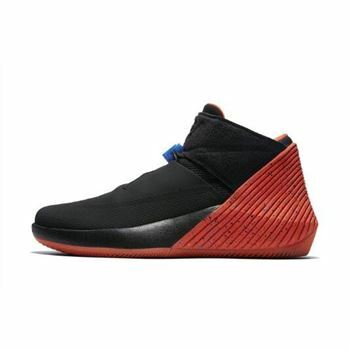 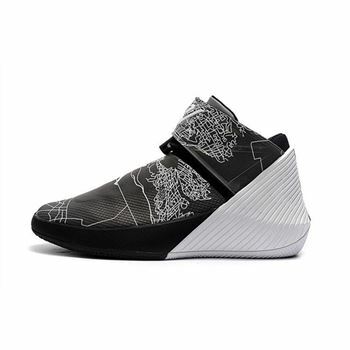 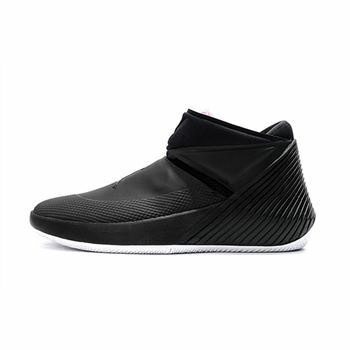 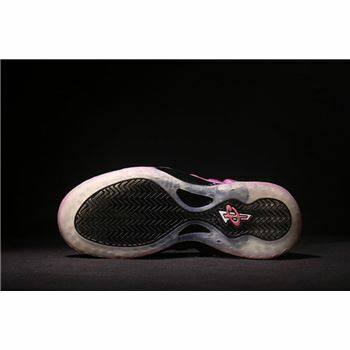 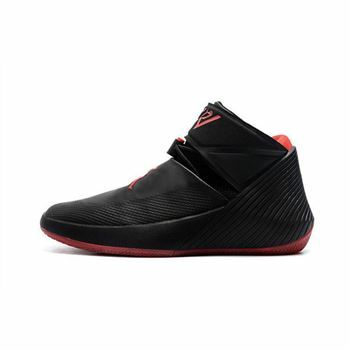 A pink foam shell and black nubuck work together on the upper, while black mesh fits in on the tongue and heel. 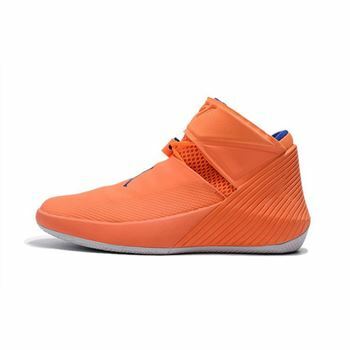 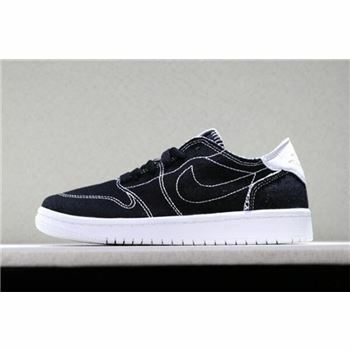 Pinstriped pull-tabs, tongue detail and the forefoot Swoosh are all done in white. 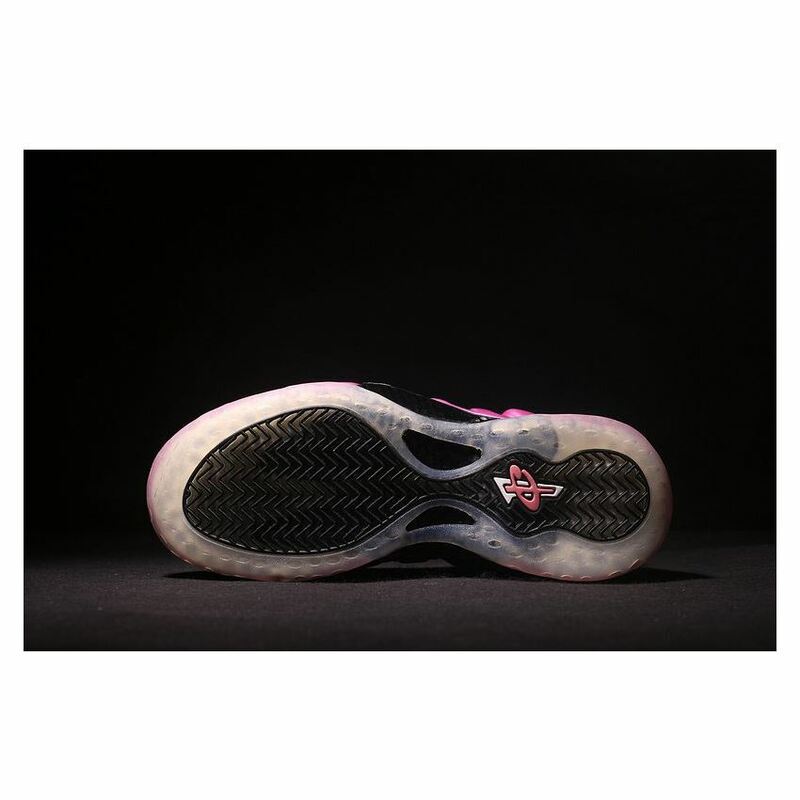 Below sits a black carbon fiber shank plate, translucent rubber and black herringbone tread.